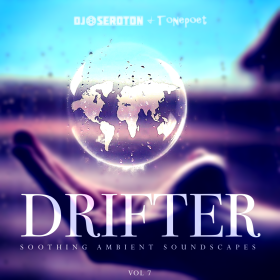 Chillout, Trance and Ambient mixes for different moods. Only high quality (lossless) versions of the tracks are used to construct a mix that an audiophile would approve of. Most mixes are 1 hour in duration. Not too long, not to short. And burnable to CDs. … as in speech. You may share and redistribute the mixes freely as long as you include proper attribution. Hours of hard work in preparing and seamlessly mixing a curated list of songs, with intended meaning, and purpose for every beat and every lyric. In high-quality MP3 (320 kbps) format and on podcast. Enjoy the mixes wherever you are! Chillout is an umbrella term for several styles of music characterized by mellow style and mid-tempo beats, including lounge, new age, ambient, trip-hop, jazz and post-rock. ‘Unwind’ chillout mixes blend the best uplifting and melodic tunes in these genres to create thematic mixes, each with a certain mood and style. 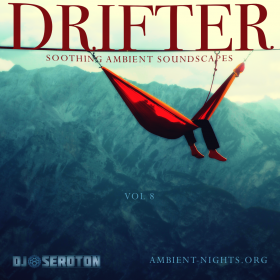 If what you need is total calm and serenity, the ambient music in the ‘Drifter’ series will help you completely relax your mind and body. All tracks are carefully picked and impeccably mixed to create an hour of soothing soundscapes, perfect for occasions like sleeping, star gazing or contemplating. To my dear friend Nabil: the time soon comes for parting, and our time is at an end. Rest in peace my friend. This mix is dedicated to the wonderful people behind Ambient-Nights.org, who I have the pleasure of recently joining as part of the Ambient-Nights Mixer Family (ANMF). 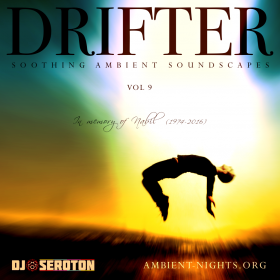 AN has a massive catalog of Ambient mixes you don’t want to miss if you are a fan of this genre. This is the second leg of my collab with Tonepoet. We called it “As the World Comes into Focus”, and it is essentially an exploration of our inner senses as we drift in and out of consciousness. You may recognize this feeling from a time when you drifted off to sleep and then brought back somehow to faint awakening, only to drift back afterwards into a peaceful and restful sleep. 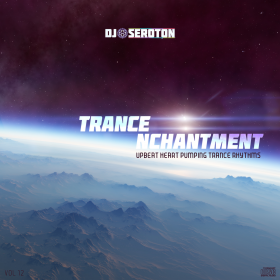 Anybody who loves a good enchanting melody in electronic dance music is ought to fall in love with Trance music. 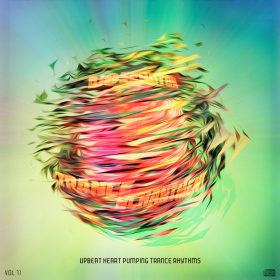 At their peak, these melodies deliver an incredible euphoric high that will transport you to a wonderful state of transcendent happiness and excitement. 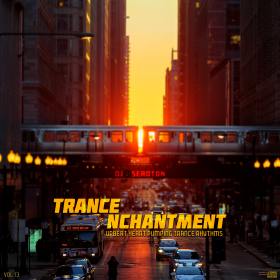 This series seamlessly blends the best of contemporary and classical tracks in the uplifting and progressive Trance scenes. This mix starts off with some happy laid-back tunes and gradually builds the energy with amazing vocal and uplifting Trance tracks. Sprinkled within are few high-energy melodic House tracks that add a great twist to the flow of the mix. Have you ever dreamt of escaping your current reality with someone you love and going somewhere only you know? This mix is inspired by such fantasy. It features some truly amazing vocals and uplifting tunes as well as a new mashup by yours truly. I think this will turn out to be one of my favorite Trance mixes of all time! Starts with a memorable chillout version of Paul van Dyk’s “Time of Our Lives”, then it launches into an incredible blend of uplifting and vocal Trance tunes that are each worth their weight in gold, let alone being all mixed into one free-flowing masterpiece.